Waveform signal display within 20KHz + 3999 Counts Display Multimeter, such a amazing instrument! More improvements , higher performance, smaller size! 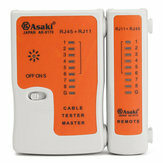 MUSTOOL MT8206 emphasis on functional combination for field testing process, not to replace the meter. 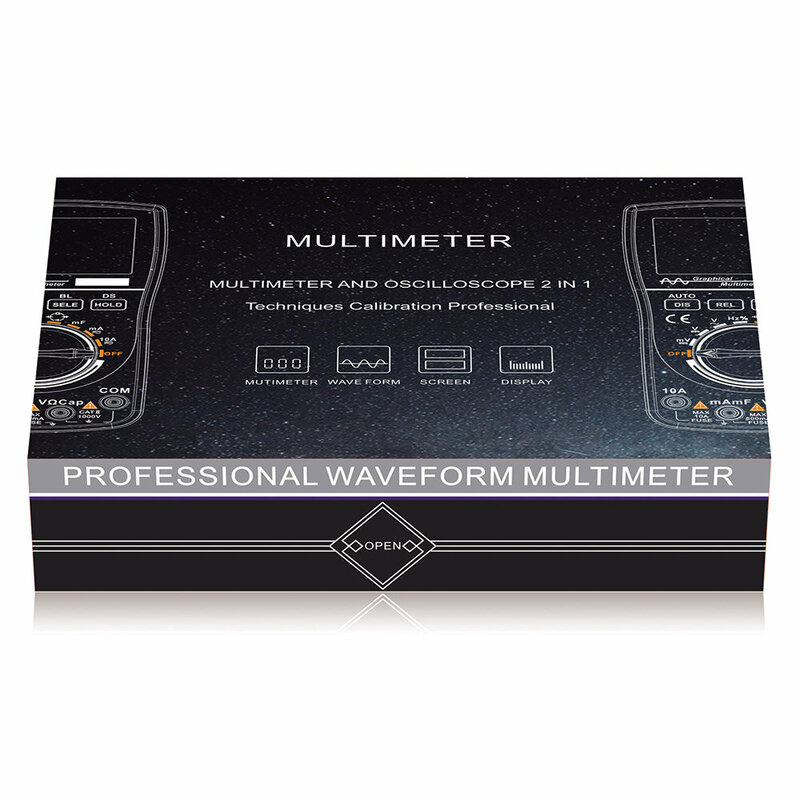 It reflects the high-tech, using a dedicated chip has, as the wave function, you can view the waveform signal 20KHz within. 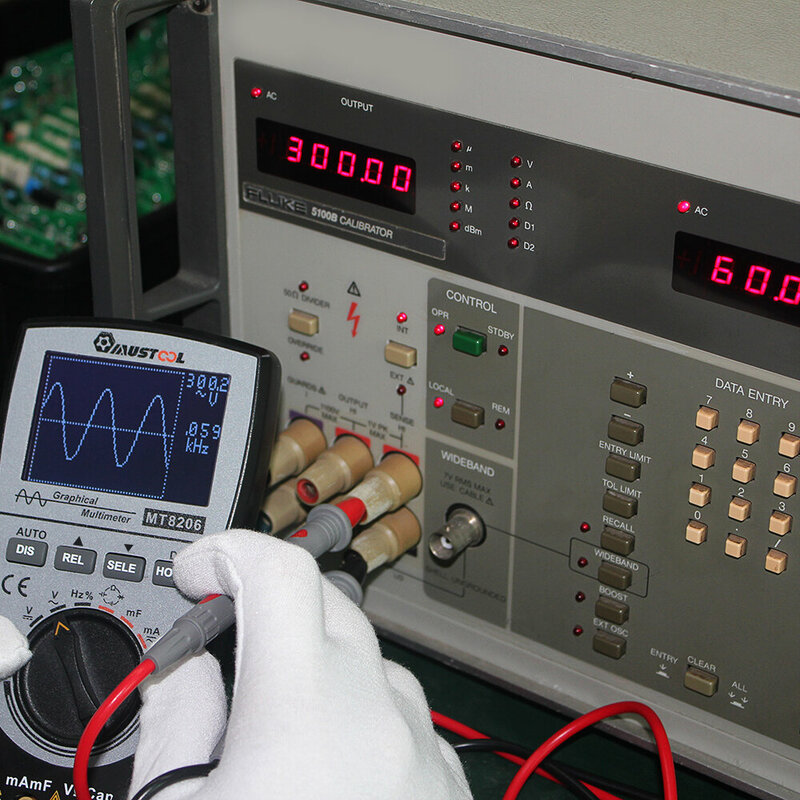 As a large number of measuring instruments waveform, you will find MT8206 is the most affordable one, spend the price of a multimeter, you can have a table can be seen, as the wave of the waveform, value for money! 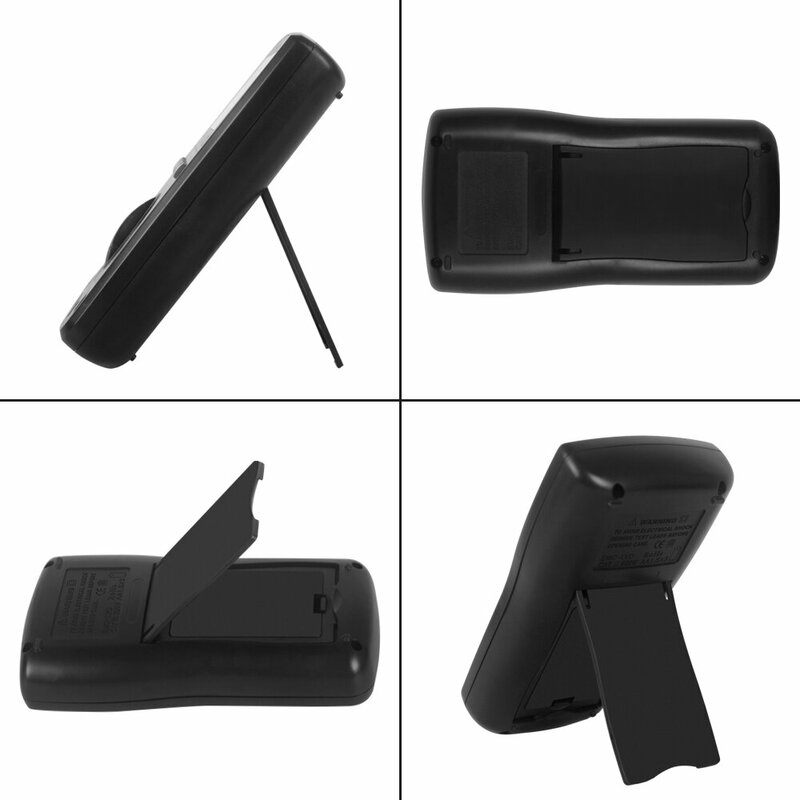 In the off state, press and hold the SELE button for two seconds to turn it on again,it will exit the “silent mode”. When the meter enters the "silent mode", all beeps and prompt tone will be turned off. Avoid the instrument sleeping in the background and use the battery to cause over-discharge of the battery. Turn the rotary switch to OFF and then turn it on again, the meter will enter to normal measurement state. When the Instrument is in the off state, press and hold the AUTO button for two seconds to turn it on again , then the “auto sleep” function can be cancelled. In the off state, press and hold the AUTO button for two seconds to turn it on and then release it to resume “auto sleep”. features. Tips • The main chip and the power of screen display are only turned off when the meter is automatically turned off, but there is still a part of the circuit working, which will have an operating current of about 4 mA. ACmV small signal waveform measurement, you need to manually select the ACmv range first, then long press the "SELE" button to enter the waveform display. Press the“AUTO” button to realize one-button automatic capture fuction and display a stable waveform. When the frequency more than 10 kHz, the one-button automatic capture time will be longer.